this session hasn't happened yet. After session we come here to share, reflect and also to inquire about out personal energy. Thank you for your trust and being a part of this session! We hope you are all doing ok since. As we might have anticipated with some of our current personal life experiences, the session began with a feeling of disconnection and heaviness that could be described as a view of life as nothing more than an obligation and a questioning perhaps of why we made the choice at all. Although this is not unusual when we find ourselves faced with challenges, the remedies require us to get back in touch with what is going on inside of us in this moment, what we are feeling or may be trying to avoid for example and maybe asking our inner Higher Power to help us at least to be willing to be open to accepting those things in our lives that we cannot change. 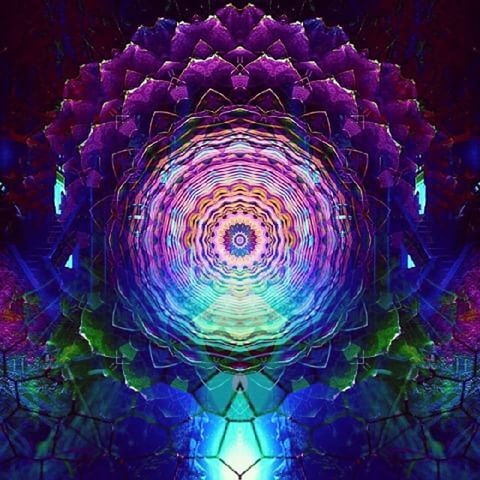 Our true power and greatest healing potential is within us, when we are in connection with our inner Divinity, that part of us that is unchanging and already whole. There is a knowing within us, when we are in this connection, that we lack nothing. Some of us might realize some immediate benefit also in taking time to look for even the smallest things we can find to feel grateful for. Gratitude is a very powerful healing resonance and also has the ability to bring us back into the present and the realization that it is our inner state, not the external, that determines our experience. To help shift our energies during session, a unification process, which Jona will describe for you all, was initiated for the group. You might have experienced this as a feeling of clearing or opening of your energies and it assisted us all in going to deeper levels as the resistances or restrictions were let go. If this was your first session with us, be sure to drink plenty of water in the upcoming days, to assist with energy flow and be aware that there may be unexpected emotions arising or enhanced dream experience. Also, it's always good to continue use of the recording if you can find time as it helps to align to and get us used to the faster vibrational frequencies that are available through our heart connection. 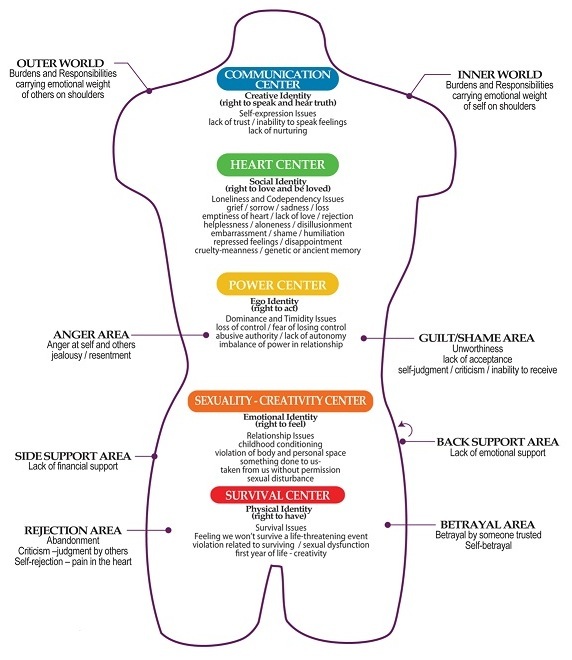 This is where our own self-healing is at its best. We encourage everyone to share here or ask questions about what was observed for you personally. We do our best to reply promptly but may occasionally get delayed a bit when things are busy so we appreciate your patience. Thank you all for this beautiful modality of healing. I sincerely appreciate the opportunity to share in this energy. My physical pains in head, neck, face, ear etc have been going on for several months now. The length of this pain is a new one for me and has been so challenging. I have attempted to solve them through myself, traditional and non traditional medicines. I do feel as if i am improving, however, it is taking very long an at times i am exhausted and scared. The challenge for me has been to accept the pain, it is very distracting since it is in my ear, head etc and goes on 24/7. Since i believe that everything is energy, i continue to practice modalities that allow my energy to rise. Last night the session went pretty easy. I felt a lot of comfort and viewed purple and blue light through out the session. The first 10-15 minutes - i cried - i cried because of the pain, i cried in spite of the pain, i cried as i felt the love of the group around me. The tears just flowed 😉. I also saw two black skinny vertical lines with gold round balls at the bottom drop from the sky. They looked like extra long Minnie Mouse legs 😉. Not sure what that meant. Any insights to moving this forward I am open to. Thank you and much love and light to all! Hi Roger, Jona and everyone. Thanks so much for the remote prayers, been a bit wiped out since the transmission was like running a marathon. The first minutes I felt a deep connection with the group and the healing field in general. But after 15 minutes had sudden physical resistance and the music felt piercing so I went had a quick bathroom break and turned down the volume. After settling this intense pit of fears came up. Fear of change, loosing myself if I start "just being" and a deep fear of success and even freedom. Then friendships came up that feel like obligations and ego attachments and how my love for comfort food fills those gaps in me. Wow I wasn't expecting all that. At some point I sensed a voice of to my left (maybe Jona?) saying "LOVE yourself theres no wrong way here"'. Relaxation and Healing concepts came to me about addressing the light within, how that's OK. Then beautiful feelings of Celtic spirituality came, doves and trees and a yearning for wholeness and "home". At the start of the session I had visions of ancient China and at the end ancient Ireland...brought me to tears. Celtic is in my DNA but not so much with the Chinese. This is very interesting, as Roger, Sebasto and I actually spent quite a bit of time removing (false) attachments out of your 1st and 2nd Chakra; in order to 'free' the way for more self-love to arrive where you need it the most. However, they did not feel like 'something that needs to be gotten rid of', but more like a continual loop that kept pulling them back in (pattern). Most of these seemed to be linked to a fragmented view of yourself - and a projection of yourself in a way that is not conducive for you and your self-healing energy (as in absorbing too much from others as a result of this). Try to feel out what in your own view of yourself could perpetuate this loop/pattern! Ironically, your system showed that working with other people, or forms of community work and helping others through sharing could be more supportive for your self-healing. This was unusually clear how it was shown! Cool you like the 21Days Energy Training Video Series! Everything we share there is practiced in our Sacred Self-Healing Program. Thank you for watching! Thanks for your feedback Jona, this is awesome. All relates directly to my experience and the wording I used in my prayer request. Now Im understanding how coming from "survival" is affecting my life. Yep, the need for community came in massively and makes sense of why Ive been attracted to your work here and why Im posting such personal things in this forum. Would never had done such a thing at any other time in my life! Would send more heart emojis but it looks like they don't work that well. Thank you for sharing! Once again, the strongest healing resonance for you was related to the Mother Principle so continue what you are doing in relation to that. It was also noted that ongoing, almost constant grounding is very important. A review of Jona’s reply from the November session might be helpful too, if you haven’t recently, being open to new insights that might arise as a result of increased awareness since then. The 1st and 5th chakras were both noted as in November, the 1st being related to the grounding mentioned, the 5th indicating issues with expression and communication, your own and from others. You will need to feel this out for yourself, looking for anything you might have desire to express but are possibly holding back for any reason – fear, anger, punishment or judgment for example. There seems to be some connection to negative or degrading expression also, meaning be aware of your environment, especially any exposure to gossip or similar. 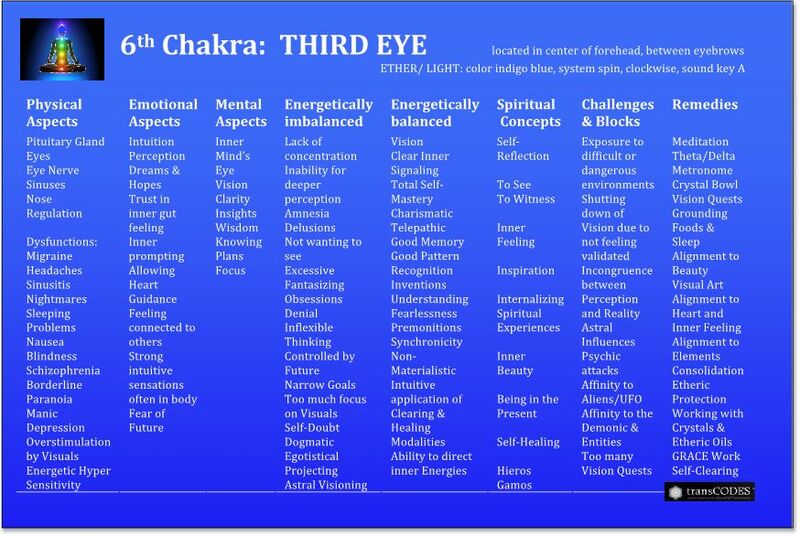 Newly noted in this session was that the 6th chakra could benefit from some attention so I’ve added the chart for that. Note that this applies to collective now as well so you may be aware of this already through your other work. It’s good that you pursue various modalities, and important to utilize your regular medical and dental professionals. Thank you again for your time and response. YES, i will focus on all that you suggested, including grounding and working on 1st 5th and 6th chakras. I do feel that i hold back for fear of punishment, especially in the work arena. Right now i feel that i need safety and consistency as the physical stuff is taking time to heal and I dont want to rock the boat at work and add another layer of "stress".😉. Nothing immediately came to me when you mentioned the degrading expression...however, i am sensitive and can feel "gossippy" situations. I work both as a real estate agent and as a nanny, neither of this positions being ideal at this time. Part of the catch 22 now is that I need to physically heal before i can make major changes in my work life. I just tell myself that this is temporary and will move forward soon. I need to eat so for now it is a compromise that i am needing to make. Thank you again for this safe space to heal, expand my energy, grow, share and love. Your time and knowledge are invaluable to me. Thank you for taking part in remote prayers group and expressing the willingness to take step toward self healing. The theme for this session was wholeness. The main processes that we have observed were in the area of coping behaviors used to cover up unresolved past experiences. The very thing that separates us from becoming whole and experiencing healing. Majority of them were in the form of externalization like judgement of others - blaming, gossiping, the view of the world as hostile. There were also aspects of trying to hide true feelings behind the facade shown to others - fantasizing, anger toward others or sacrificing oneself in the name of helping them. Most of these behaviors were linked to personal emotional baggage - hidden gilt, shame and anger that were either unconscious or too difficult to face. In the second half of the session we have noticed nice shift with willingness and courage to see deeper aspects. Some of you might have experienced some physical or emotional release while facing them. Reflecting on your coping behaviors that we have observed, might help to enrich your healing processes that you started with this session.